Well, I’ll be damned. Someone gave me a plum tree as a housewarming gift. I like it and so do the bees (though I couldn’t manage to get a shot of a bee on the blossoms). It’s an unnatural plum tree, a hybrid, so I’ll just skip the scientific name and go with the Wikipedia entry for Plum. 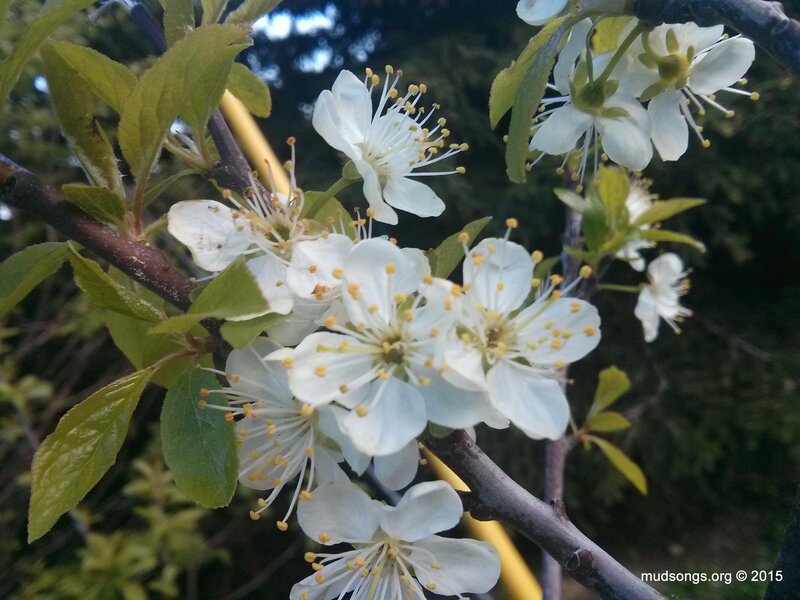 This entry was posted in Flowers, Month of June, Plum Blossoms, Year 2015 and tagged Newfoundland Honey Bee Forage. Bookmark the permalink.